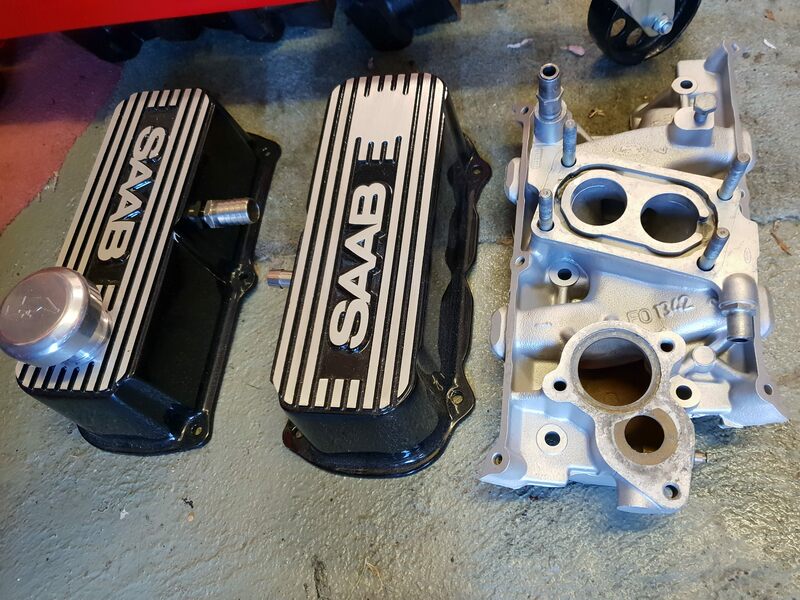 Hi folks, I have not been getting much done to my Saab over the last few years due to health issues: heart surgery last year and I am currently part way through chemotherapy for a cancer that has spread quite significantly. 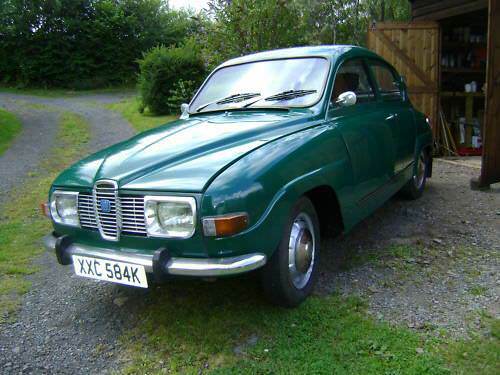 Its made me think of all the things I have on the go and think best I consider passing the Saab to someone who would get it back together. The bad bits - some rot in the usual places and fully dismantled. The good bits - Body is still solid and not a massive amount of welding required. 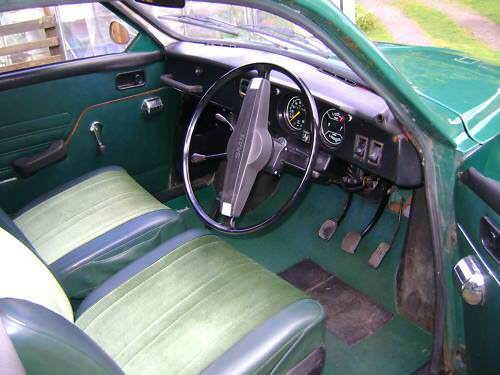 Interior is good. See photo's of car from when I bought it. All body panels including doors are very good. 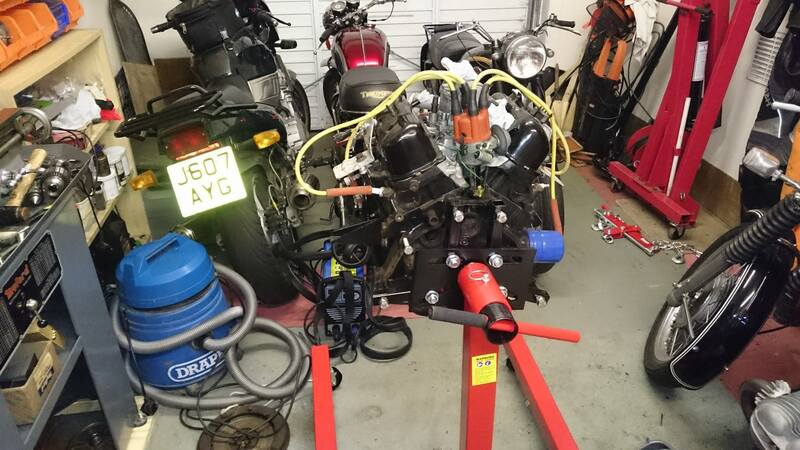 Engine rebuilt as a 1.7 with a 7.6 cam, new high flow oil pump, new steel timing gear,new rings, big ends, mains, rings and balance shaft bearings, twin choke manifold, alloy rocker covers, v6 valve springs, spare unleaded heads, Compete diaphragm clutch kit with modified flywheel. 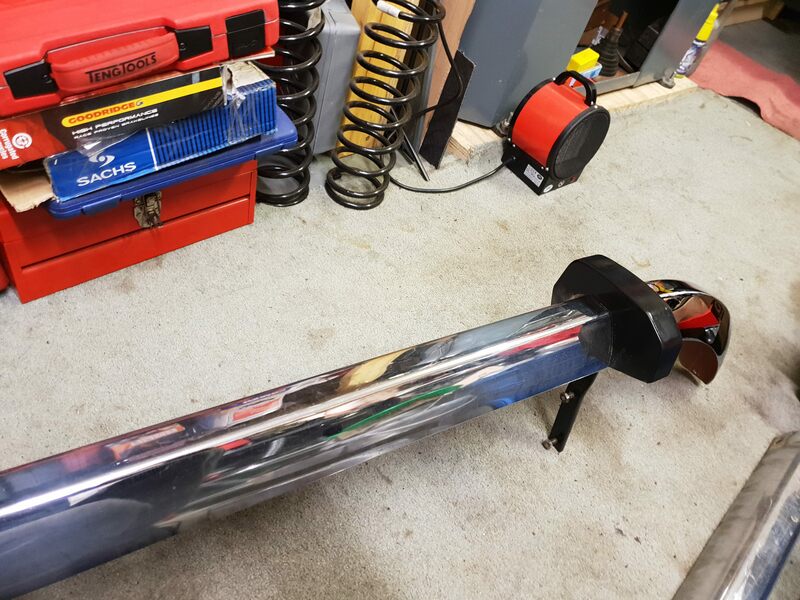 Weber 28/36 DCD, silicon hose set, reconditioned radiator, new Jetex exhaust in the box. Toyo tyres, 2 brand new. 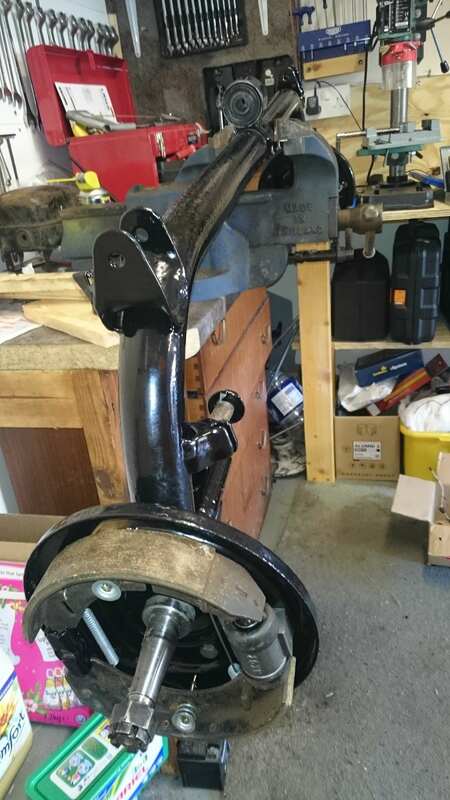 Rear axle rebuilt with new cylinders, brake part kit and new bushes. 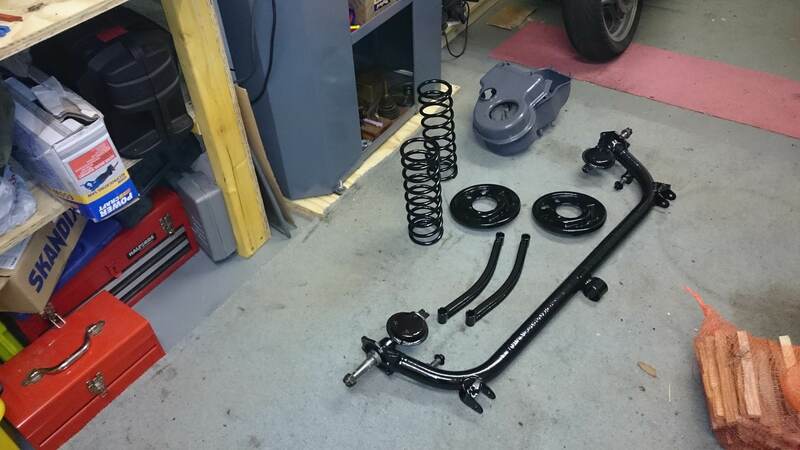 Front suspension rebuilt with polybushes - all suspension including springs epoxy coated. New KYB gas shock absorbers. New brake disks and caliper kits fitted. 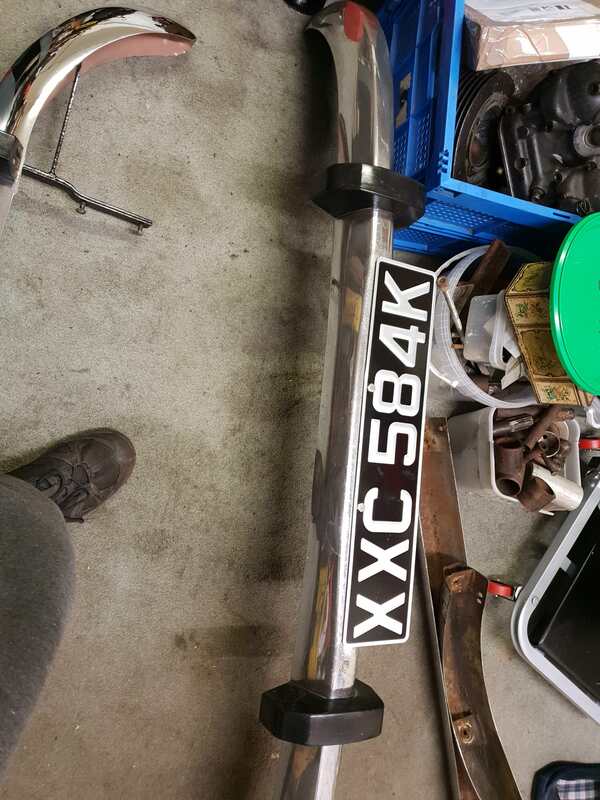 Bumper set rebuilt using good second hand parts. 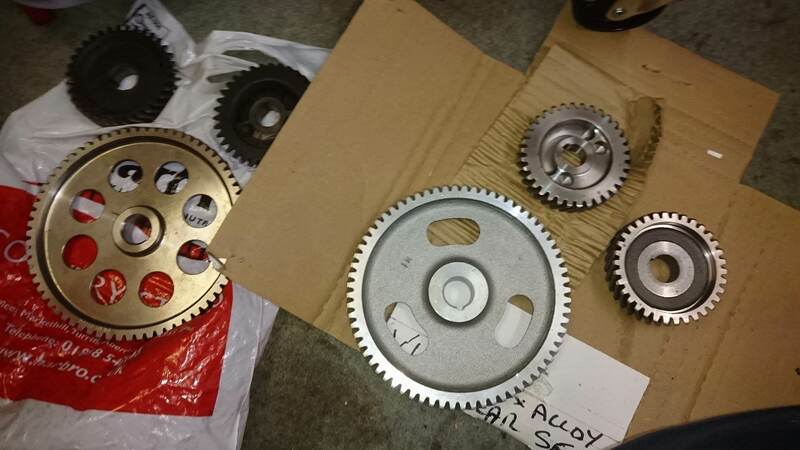 I have piles of spares, many new old stock: alternator, headlamps, all badges, stainless wing guards. I had intended redoing the dash with extra VDO gauges - new old stock gauges and transducers for rpm, oil pressure, voltage and water temperature. I realise I could probably get more cash back selling everything separately, though I would prefer it to go to someone who will put it back together. 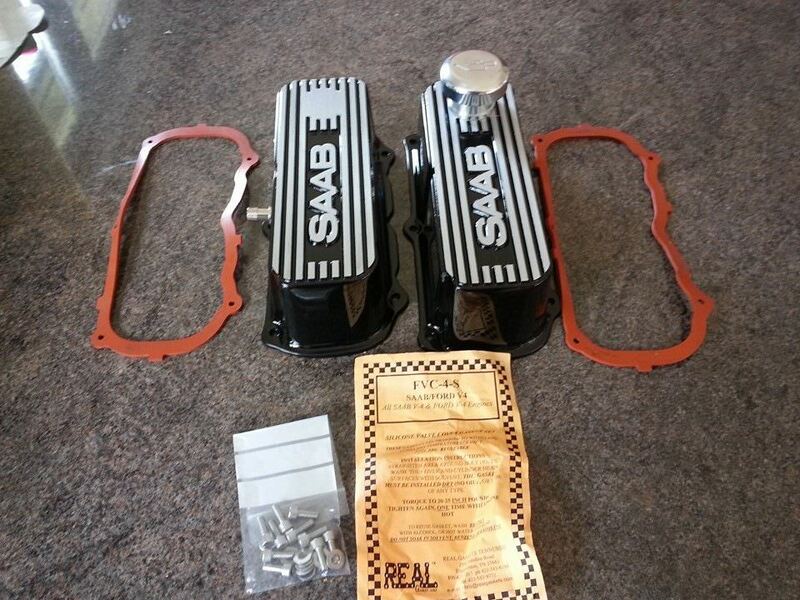 There are no bits missing, but you will need to know Saabs to put it back together. If you are interested get in touch and I will talk you through what is there and what has been done. 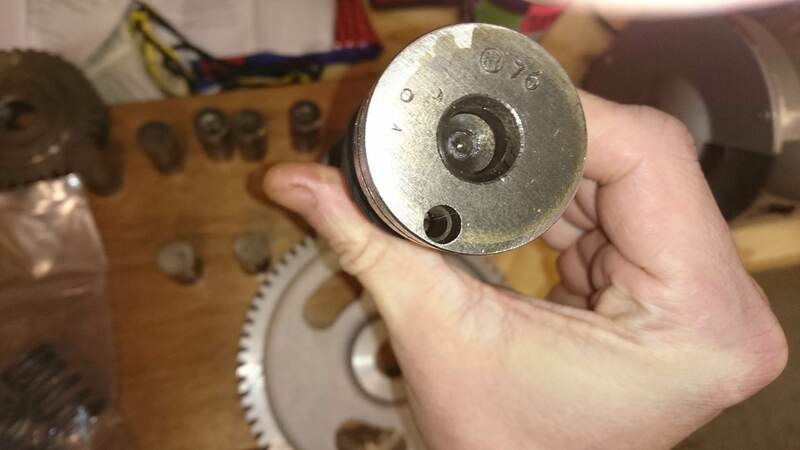 I have no idea what it is worth but I have receipts for over £2000 of parts that I have bought over the last 6 years. Sorry to hear of your decision Tom, but very understandable under the circumstances. Best of luck with your health. 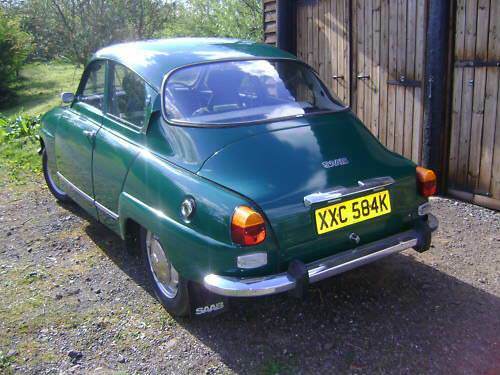 Thanks Melle, it has been a tough decision to consider, I bought the car 6 years ago when it was taxed and mot'd though I quickly realised that there were areas that needed sorted to stripped it down with the plan to make it a rally replica, I lacked energy for the last few years and have a few other projects on the go, so my family suggested it was time to consider when I will get the time to finish it - it never entered my head to part with it. Being sensible I am unlikely to have the time or energy to finish it. I would really hate to see it broken up, seems too good for that. That is over £3800 and not including new tyres, new alternator, stainless wing guards, spare set of heads with unleaded valve seats, complete set of new badges, plus piles of other parts and the vdo instruments. I have lots of boxes of spares, many are new. 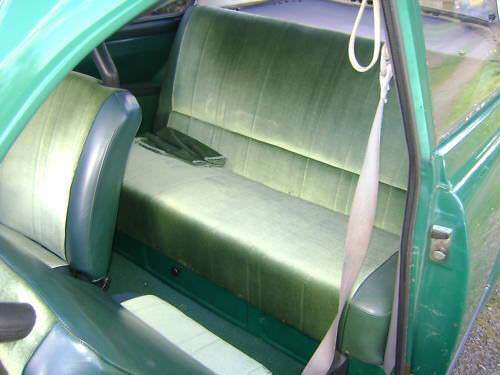 I paid £1800 for the car, which has an excellent interior. I will have put at least £7000 into it. 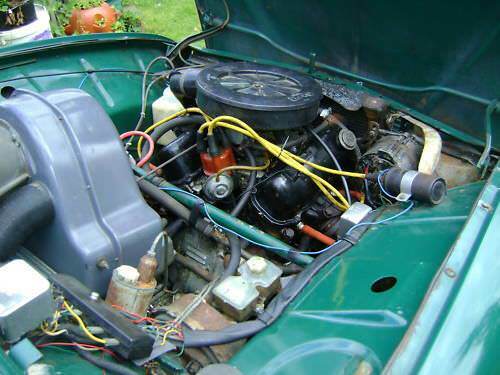 I would sell the lot for first offer over £3000 (which I think should be a bargain for someone) provided they planned to rebuild the car. I would certainly be interested in your car, where are you located. Hi Obilex, I am located in Lochgilphead, Argyll - so am not too far from you. Are you sure you have the brake shoes on the right way?